This series of open winch comes with various configurations to cover a wide range of lifting capacities, ranging from 8t to over 600t. In order to meet customer specific requirements, we have prepared plenty of options for use in combination with our open winch, such as the turn over hoist, anti-sway device, automatic positioning device, winch servicing and monitoring device, or remote diagnostic tool. We also provide personalized, professional solutions to customers with our experience and advanced techniques. 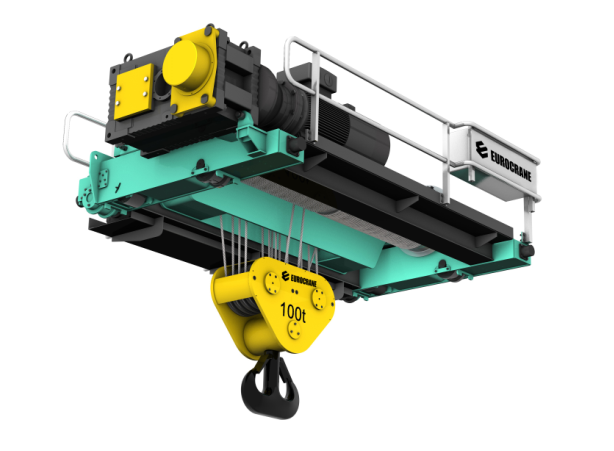 As a high-tech product, the EW Series Open Winch represents a technological advance in the Crane manufacturing industry. Multiple patents have been granted for this revolutionary creation. Born to be admired, the winch aims to improve productivity, lower maintenance cost, extent crane use life, and increase return on investment, thereby creating more value for customers. 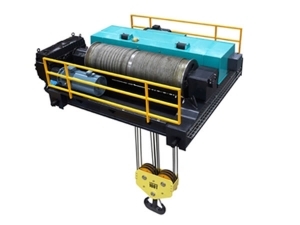 This winch is widely seen in the papermaking industry, electricity generation industry, waste to energy industry, steel industry, petrochemical industry, and metallurgical industry. Looking for ideal Open Winch Manufacturer & supplier ? We have a wide selection at great prices to help you get creative. All the Lifting Device100 Ton are quality guaranteed. We are China Origin Factory of FEM Open Winch. If you have any question, please feel free to contact us.